Crowdfunding platforms such as Kickstarter, allow an individual to have early access to a product without providing an ownership interest. 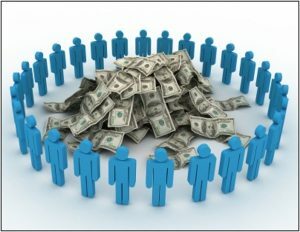 This differs from equity crowdfunding which allows investors to fund a startup company in return for an equity ownership interest thereby creating a new revenue source for the startup industry. 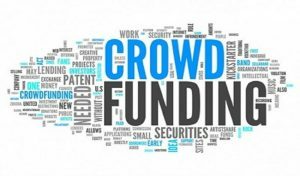 If you have any questions or concerns regarding a specific equity crowdfunding option, you should consult with an experienced Chicago business lawyer who can review the SEC safeguards put in place to protect investors from fraud. 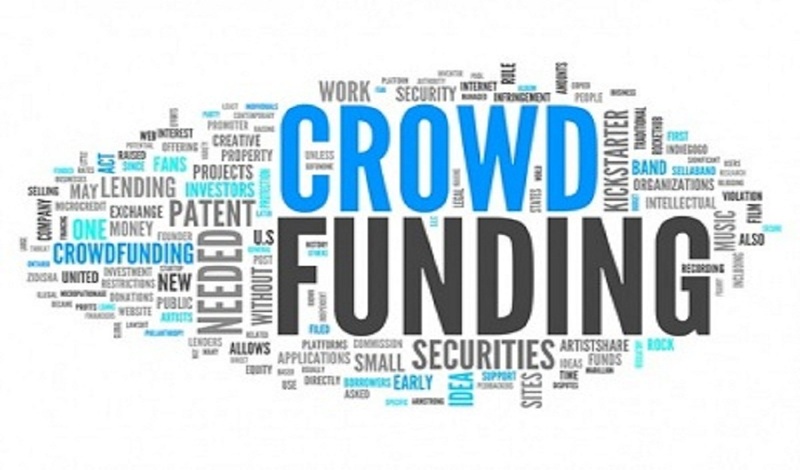 The experienced team of Chicago business lawyers at Bellas & Wachowski – Attorneys at Law understand the ins and outs of equity crowdfunding, whether you are a startup looking to reach out to investors or a small business owner wanting to invest in other companies. Call our team of Chicago business lawyers today for a free consultation at 847.823.9032 or use our online contact form.